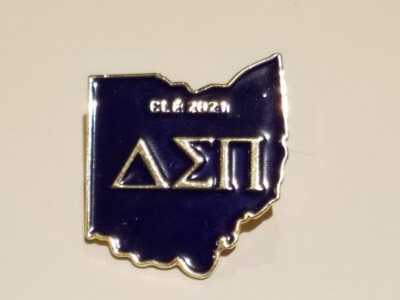 Get your Ohio GCC 2021 pin early and plan to attend Grand Chapter in Cleveland. This pin is sponsored by the Cleveland Akron Alumni Chapter. This pin makes the perfect gift for Golden Rose award winners. Are you a Turtle? Show off your membership in the turtle club with the Turtle T-Shirt. Can only be ordered from the Mu Pi web site. Click the link below to order. 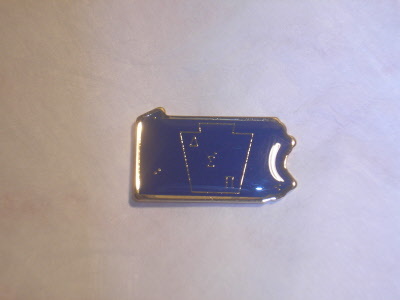 This pin is being offered from the Brothers at the Mu Pi Chapter. Can only be ordered from the Alumni Chapter. Click the email address below to order. 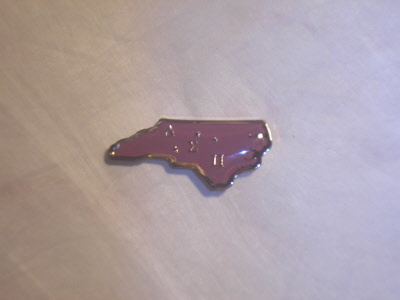 This pin is being offered from the Brothers at the Raleigh Durham Alumni Chapter. Please contact them to purchase this pin. If you click on the link above the picture it will take you to an email addess that you can use to order the pins. 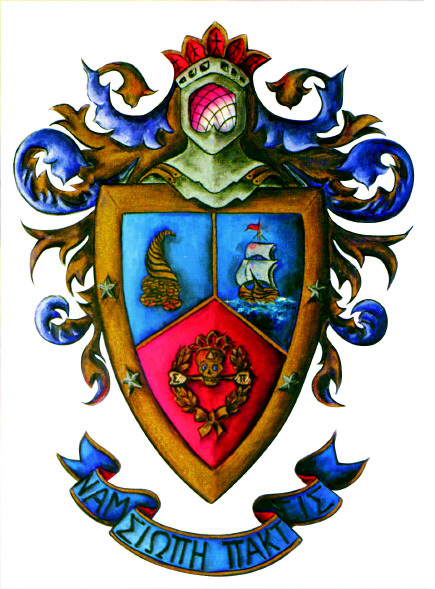 Can only be ordered from the Alpha Tau Chapter. 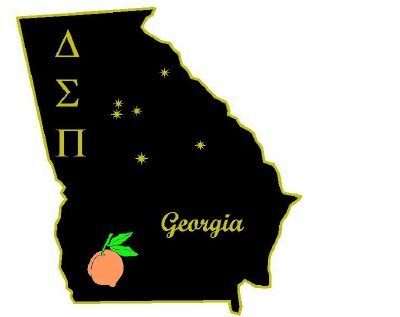 This pin is being offered from the Brothers at the Alpha Tau Chapter. Please contact them to purchase this pin. If you click on the link it will take you to an email address where you can contact them directly. The Marshall Pin is being offered from the Brothers in the Arlington Lone Star and OKC Alumni Chapters. Please contact them to purchase this pin. If you click on the link it will take you to an email address where you can contact them directly.